Listen to the Wole Oni-produced song after the cut and tell us what you think. Meanwhile Shuga will be in Calabar tonight for the inauguration after-party. Truly the king of live band in Nigeria. All the best to Shuga. Proud to be a Lagosian. Proud of my heritage. 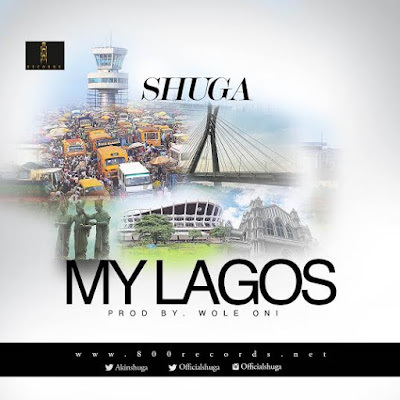 Shuga band rocks. Nice jam, with his disabilities he's not limited. This encourages me to believe I can make it. Well done Shuga. Him get mouth now. Performer l'omo l'ati 'le. lol. Nice beats. Kudos to them. Linda take note!